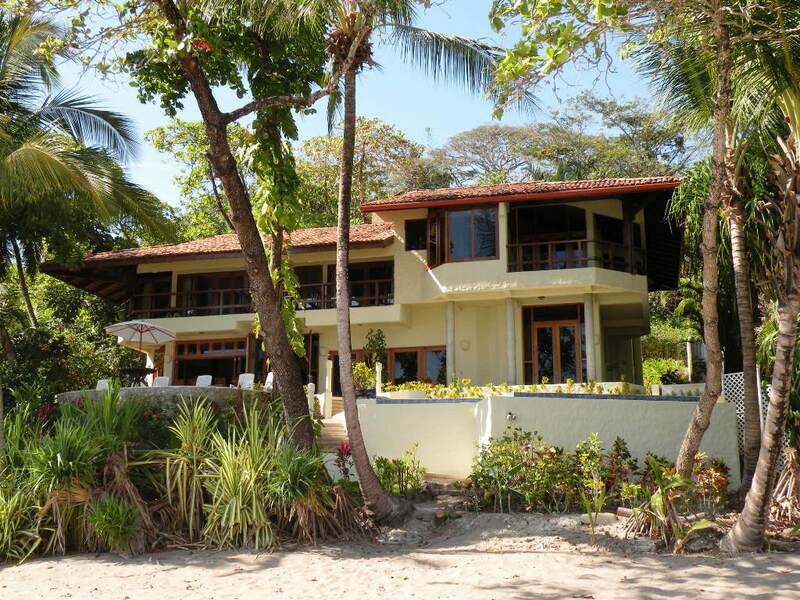 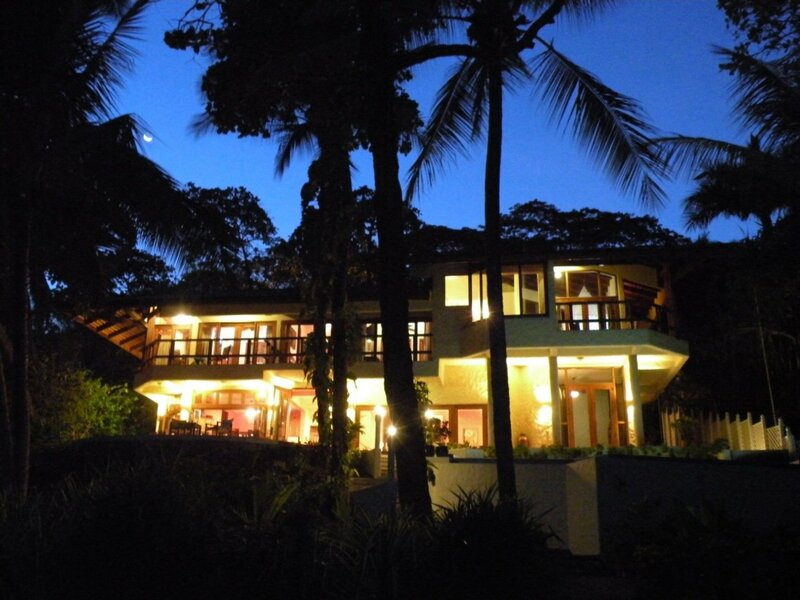 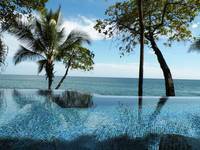 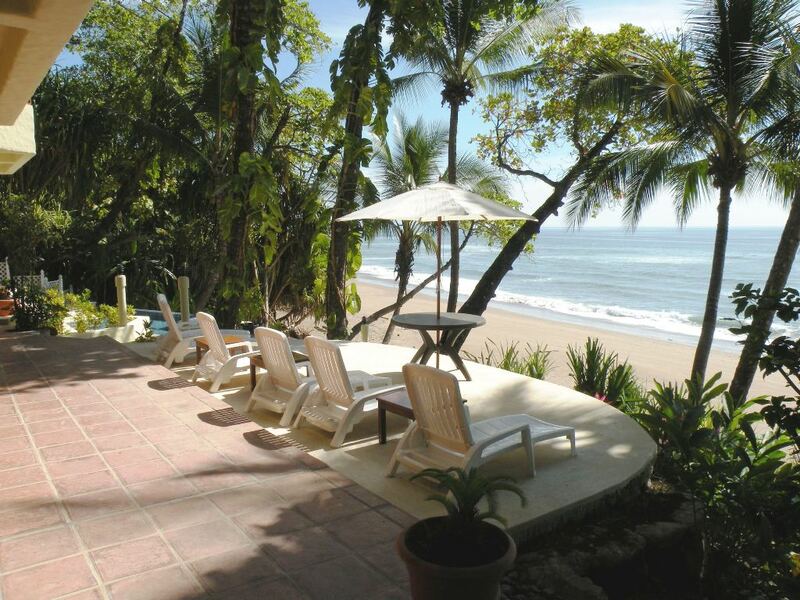 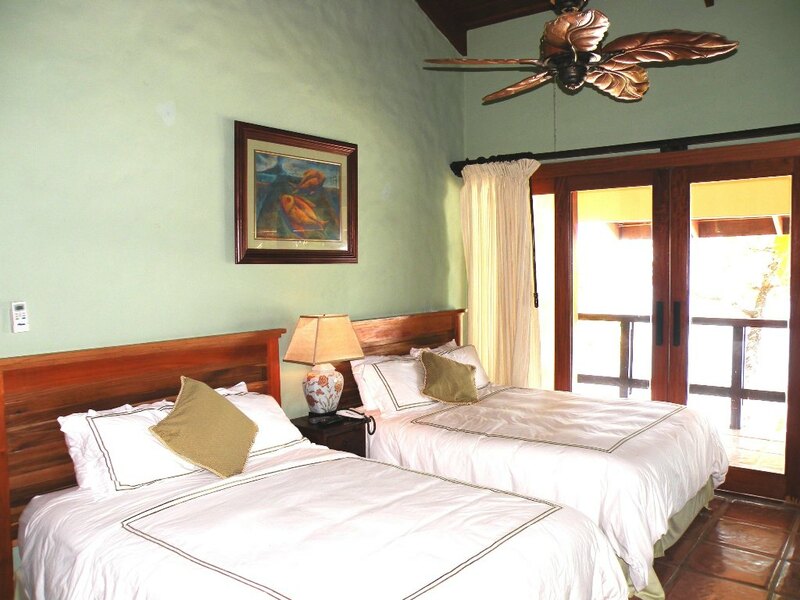 This house is located in a quiet area of Costa Rica known as Tambor, at the bottom of the Nicoya Peninsula. 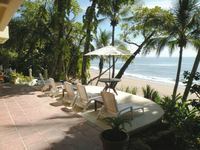 The area is famous for its waterfalls and calm ocean, as well as golden white sandy beaches that roll for miles and miles. 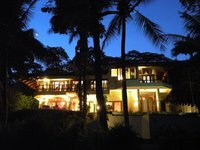 The house is set within a small, lush area with palm trees and many other beautiful, tropical plants, where monkeys play and tropical birds whistle. 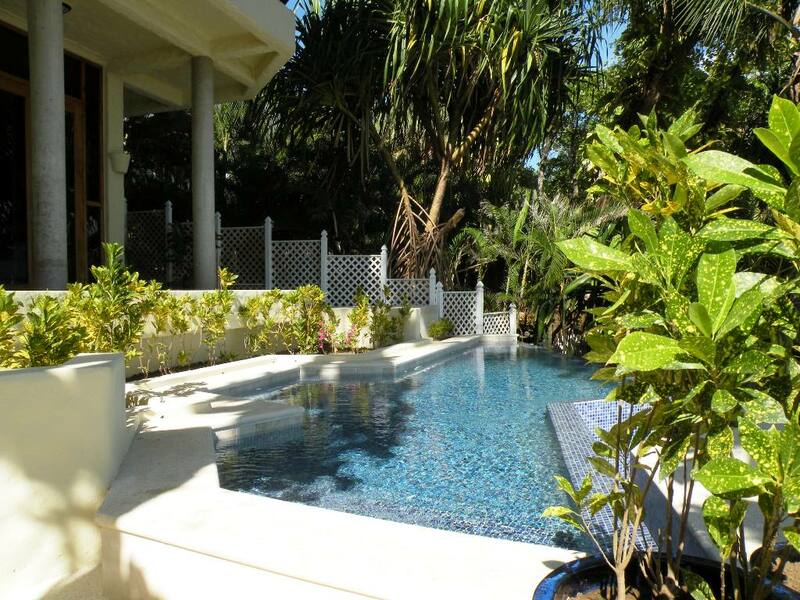 This turn key private estate includes everything that you need for a luxury vacation or private get away, this luxury home comes with: 6 bedrooms, 4 ½ bathrooms, complete modern kitchen which opens up and flows out to the oversized beach front terrace and scenic deck, living room, several terraces, satellite TV, Jacuzzi, Bar, BBQ, AIR- conditioning, laundry and storage rooms. 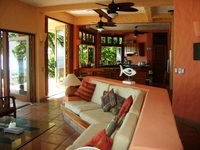 Construction area 371.6 Square meters / 4000 square feet. 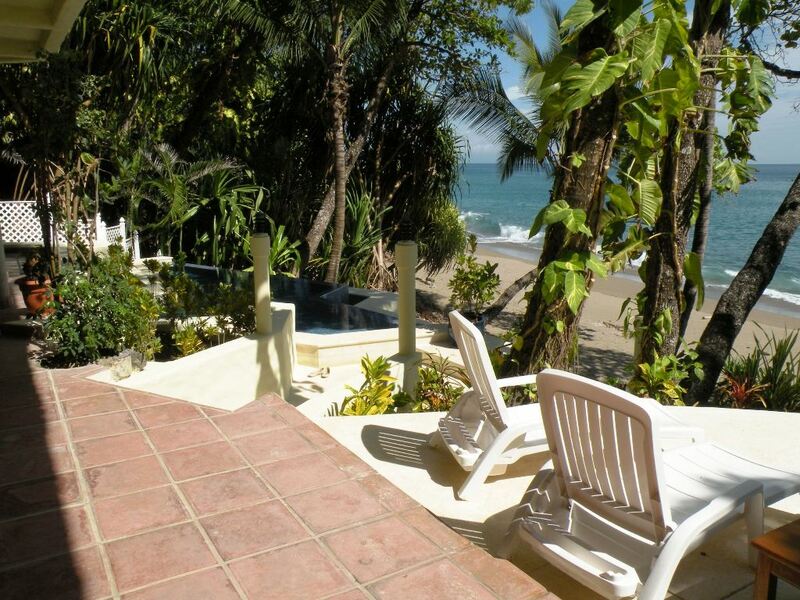 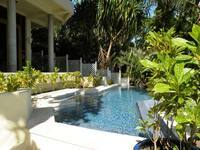 The house has a beautiful deck area and balconies from most rooms, offering ocean and jungle views. 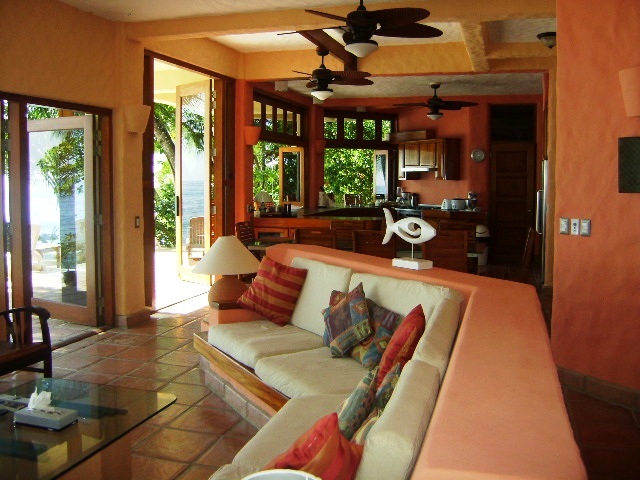 The balconies and openness of the house allow the ocean breezes to sweep through the house and normally A/C is not necessary, however it is installed for your convenience. 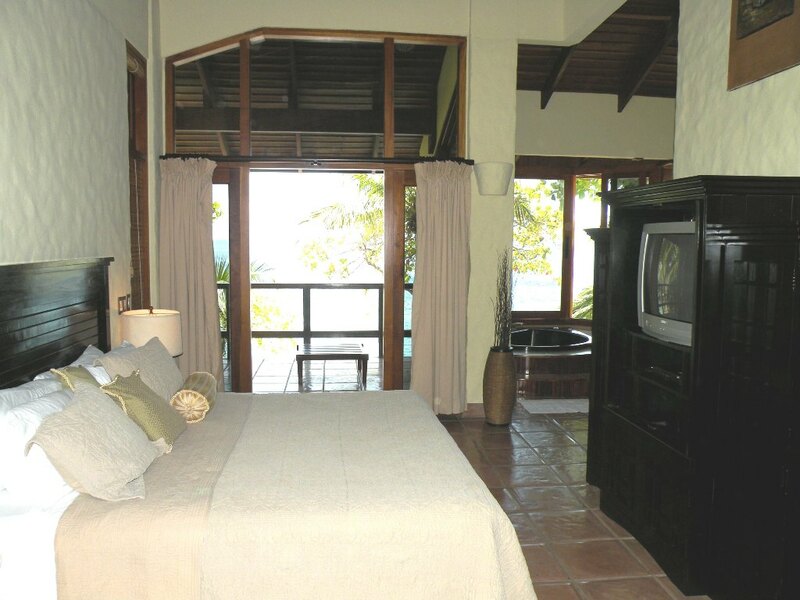 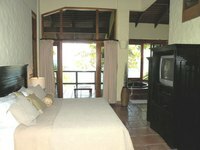 The bedrooms are very large with 3 whirlpool baths and showers and offer superb views of the ocean as well as comfortable beds, with an elegant decor. The house is located inside the Tango Mar Beach Resort, so there are some activities and services available; a “Boutique Hotel”, 15 Ocean view Bugalows, 2 beach front restaurants, and a 9 hole golf course. 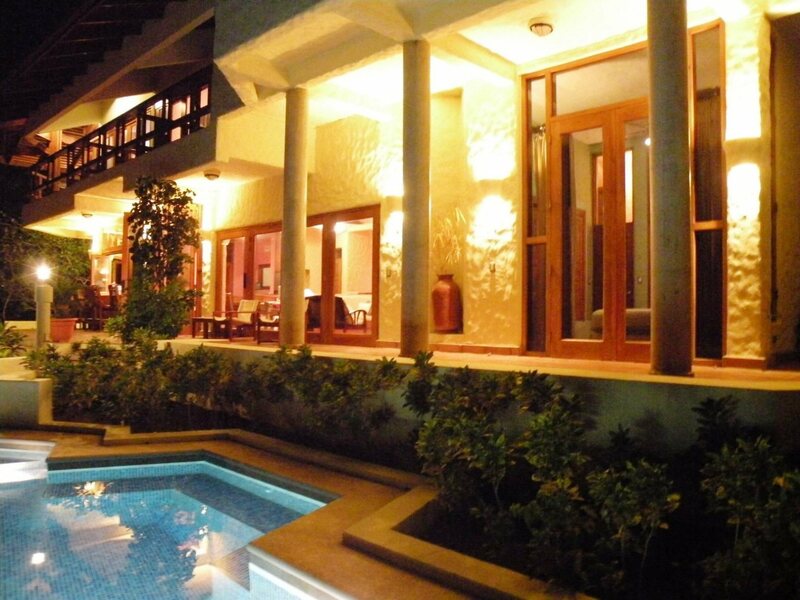 Contact our office for more information on this incredible last of its kind opportunity.